Does Chocolate And Junk Food Really Give You Acne? An overall healthy lifestyle is key. 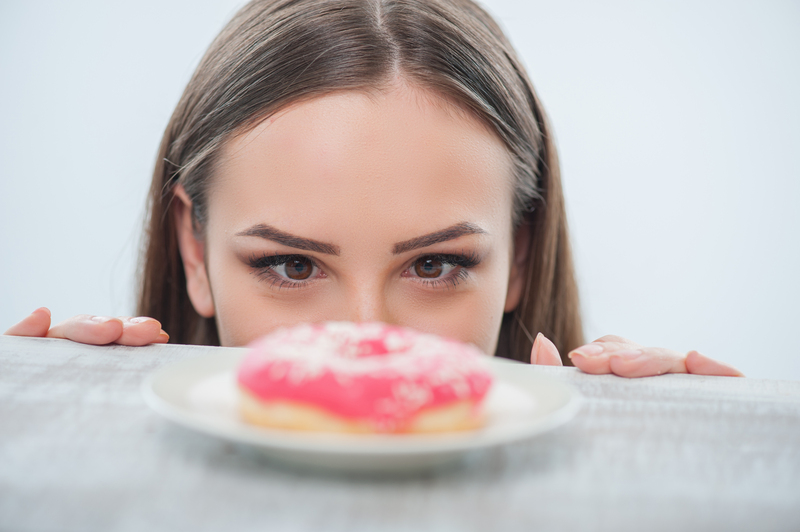 We've all heard it: "chocolate and junk food gives you pimples". Hearing these cursed words has probably turned many a spotty person away from these treats (for a few minutes, anyway). But are these claims grounded? 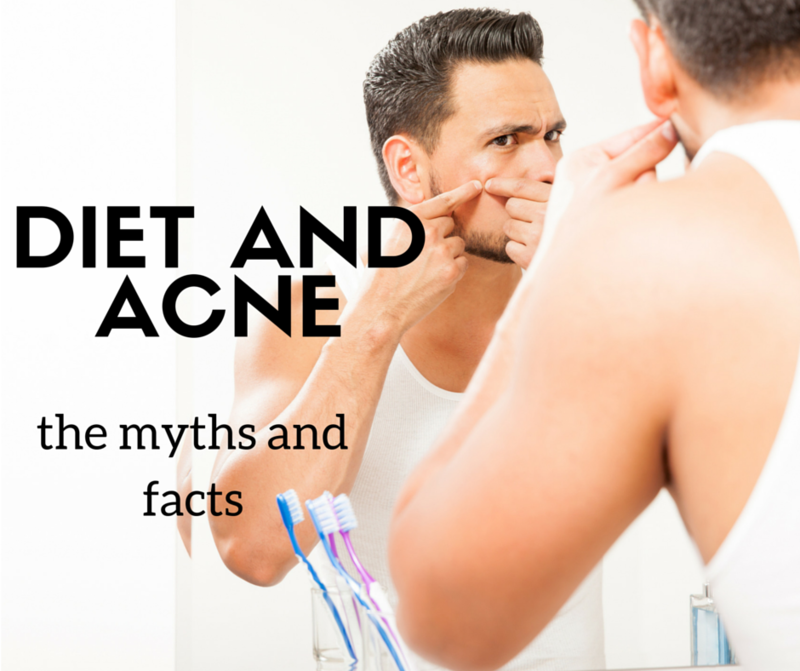 According to dermatologist Andrew Miller, the scientific data surrounding diet and acne is "very mixed and weak". "There are a number of things people talk about as being possible dietary contributors to acne," Miller told The Huffington Post Australia. "Some of them are myths and I think some of them perhaps have a grain of truth behind them, and some are a bit stronger than that." "The really common myth is chocolate, but if you have a good, healthy diet in other respects and you lead a healthy lifestyle, chocolate is not going to make acne worse," Miller said. That means we can eat all this chocolate, right? 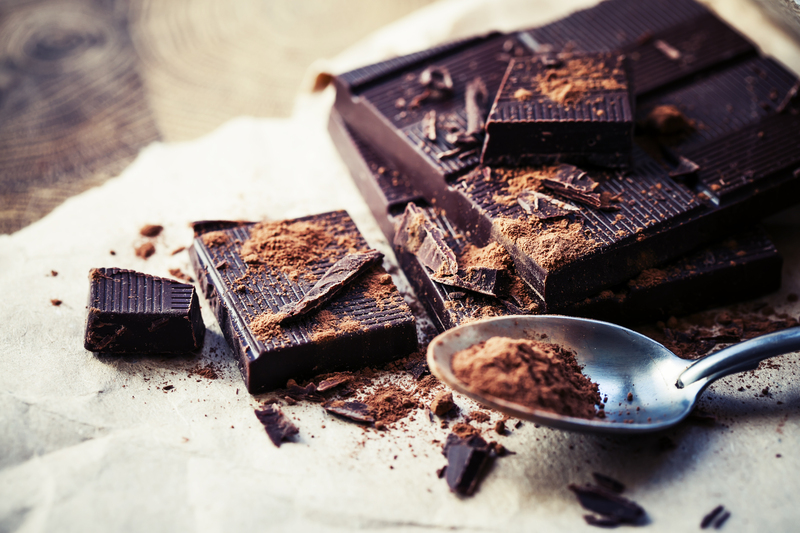 Having said that, Miller said some people with rosacea -- an acne-like condition you can have in association with acne -- may experience a flare in inflammation when eating chocolate. "If you have rosacea, then caffeine and caffeinated products such as chocolate, coffee and energy drinks may make it worse. For ordinary acne and adolescent acne, it won't," he said. "One of the other myths, which perhaps has a grain of truth behind it, is milk and dairy products," Miller told HuffPost Australia. While there has been some research conducted to support this claim, other research cannot confirm their findings. "All the research has come from one centre in the U.S. so you've always got to be a bit sceptical. But it seems that the strongest association is in skim milk products in females. "The thought behind this is, in the process of skimming the milk you get a concentration of the hormone ingredients in the milk, and that may be contributing to the acne." 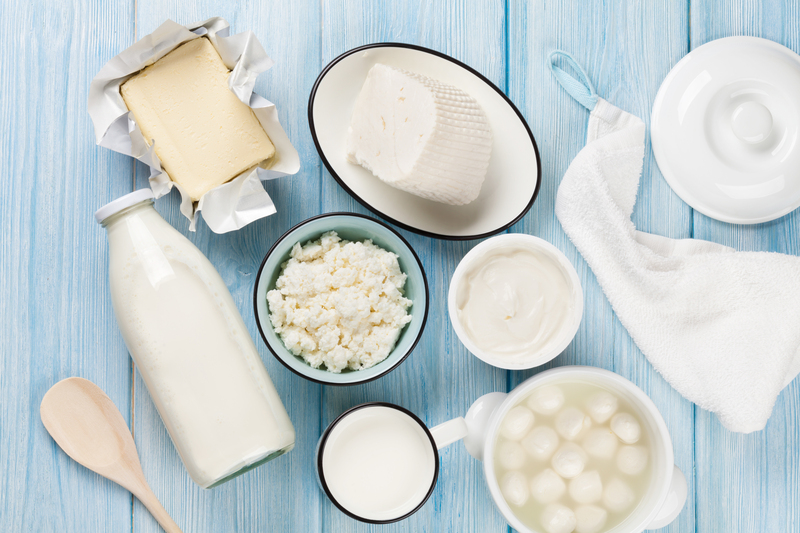 The jury's still out on whether these dairy products may be a culprit. Tying in with the milk claim, whey protein supplements -- a by-product of cheese production -- could cause an issue, according to Miller. "The convention [for dermatologists] is to advise people to use soy-based protein supplements, rather than whey. I've personally not been able to find scientific evidence to back that up, however," he said. Could that one Big Mac really be the cause of your break out? "Probably not. But there's an exclusion to that," Miller said. "You do sometimes find that people who work in oily environments, like short order kitchens, have a problem with acne as all the oil in the air can get on their skin, and heavy oils are not good for your skin." Just don't smear it on your face. "The strongest data for diet and acne is high GI foods," Miller told HuffPost Australia. "If you consider your McDonald's hamburger, that really sweet, highly refined bread is high GI and that does probably contribute to acne." The theory is when you have these high GI foods, your body has to struggle in order to control your sugar levels. "Compared to complex carbohydrates which your body breaks down more slowly, your body has to churn out a lot of insulin, and insulin has other activities that mimic testosterone. So, if your insulin levels go up really high then that may have a bit of an effect on acne," Miller said. One interesting point in relation to diet and acne is there seems to be more cases of inflammatory acne today than previously. According to Miller, this could be due to the increase in obesity. "People have looked at the diet and the high GI foods -- and the increase in refined carbohydrates and pre-prepared foods -- and all could be contributing to this increase in inflammatory acne. The question is, though, if obesity is as well," he said. "Obesity does have some hormonal effects, particularly in females, so there is perhaps a role for obesity in acne." All in all, that one row of chocolate you had last week is probably not to blame for your recent break out. Your overall lifestyle, however, may be. Your skin will reflect your general health. If you're in good general health -- you're looking after yourself, exercising regularly, have a good diet and are well rested -- your skin will reflect that. "Now that doesn't mean everybody is going to have skin like Elle Macpherson, but within that genetic programming they will do better," Miller said. However, even a healthy lifestyle cannot always override genetics. "Some people do genetically have bad skin -- genetics is probably the biggest single determinant to acne, particularly with severe acne. This tends to run in the family. "The important message is that some of the things you think may be causing acne aren't. However, there is a little bit of relevance behind some of it, such as the dairy products and skim milk."